Hoffman was my favorite actor, which isn't something I say lightly. In less than 20 years in the spotlight — most count 1997's Boogie Nights as Hoffman's breakthrough performance — he put together a body of Hollywood and Broadway3 work that holds up against any thespian in his generation. (On Twitter, journalist Sam Adams (@SamuelAAdams) wrote: "The answer to which Philip Seymour Hoffman performance you'd put in a time capsule is: Get a bigger time capsule." But if you are familiar with Hoffman, you don't need me to tell you these things. But if you don't know much of Hoffman's work and you're a fan of great acting and great movies, here are two checklists of must-see films in which he's featured. Work your way through these lists and marvel at the range and depth of his work. Beyond telling you to go watch those magnificent performances, I'm really not equipped to write eloquently about Philip Seymour Hoffman's life and career. Variety: "Variety’s Justin Chang Remembers Philip Seymour Hoffman: A Master of His Screen Craft"
That last piece, by Hirschberg, ends with this paragraph. I'll leave you with one clip. If you're hungry for more, everyone else is posting and sharing their most memorable Hoffman clips. This isn't necessarily my favorite, or his "best." What I like about this one, from Magnolia, though, is that he takes what must have seemed a bit silly (or overly self-aware) from the page of Paul Thomas Anderson's script and turns it something powerful and empathetic. 1. I learned the news from Twitter, while standing in the middle of The Collectibles Store in the soon-to-be-revamped West Manchester Mall, while killing time waiting for my turn at Mastercuts. I just stood there, dumbfounded and staring down at my iPhone, in the middle of the store — surrounded by LaserDiscs, 1970s comics books, Star Wars figures and the like — until the news sunk in. 2. Hoffman's character was eaten in that movie1, which is still probably better than the fate his character suffered in Red Dragon. 3. 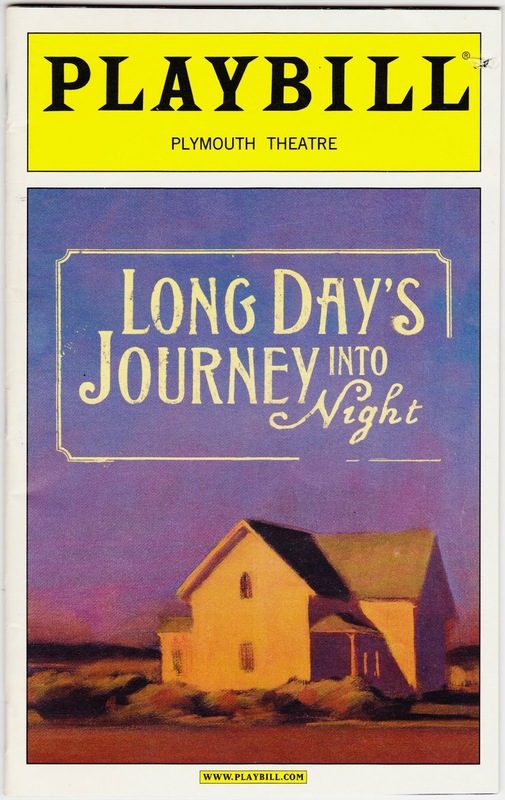 Hoffman's other Broadway performances included Sam Shepard's True West (in which he and John C. Reilly alternated the dual lead roles) and Death of a Salesman, in which he joined a long list of distinguished actors who portrayed Willy Loman. 4. Hoffman's role as the villain in Mission: Impossible III is fascinating because he was never an obvious choice to play a villain in a summer tent-pole blockbuster. But, as always, he rose to the occasion and portrayed a terrifying baddie, one who makes Hans Gruber or Silva from Skyfall look like a pussycat by comparison. 1. Seriously, though, My Boyfriend's Back had a ridiculous cast that included Edward Herrmann, Mary Beth Hurt, Jay O. Sanders, Paul Dooley, Austin Pendleton, Cloris Leachman and even Matthew McConaughey. It was directed by Bob Balaban.